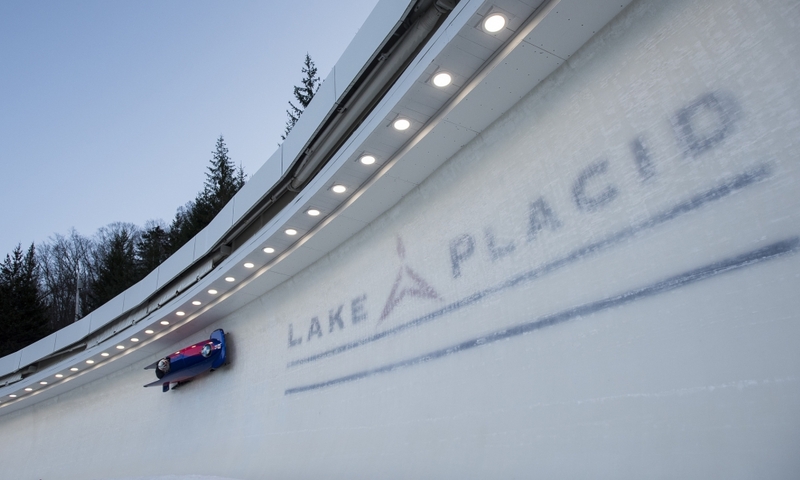 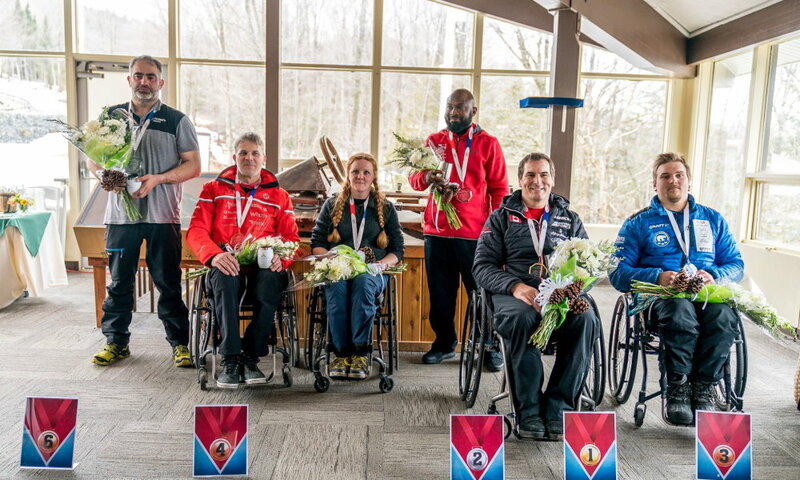 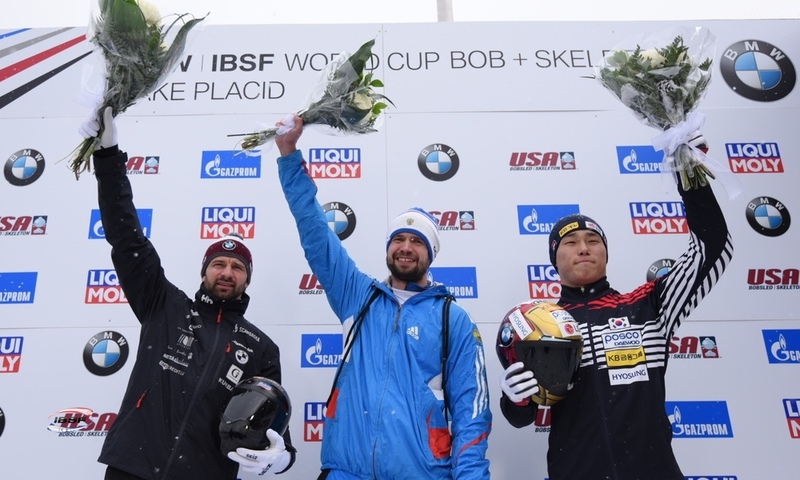 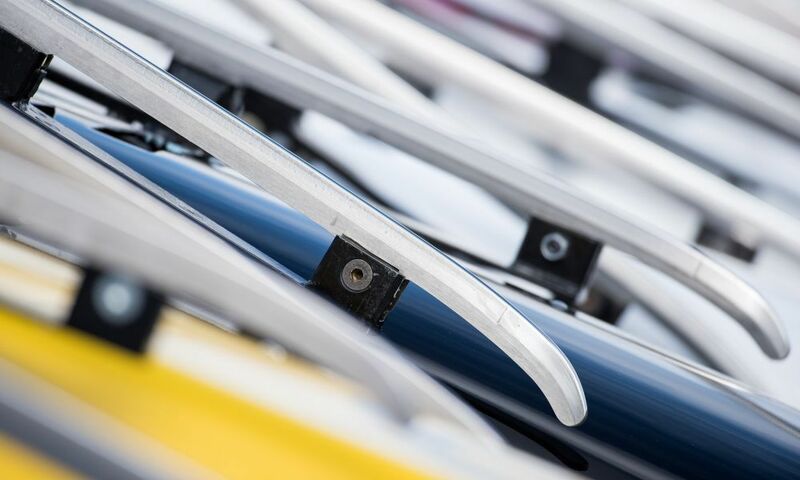 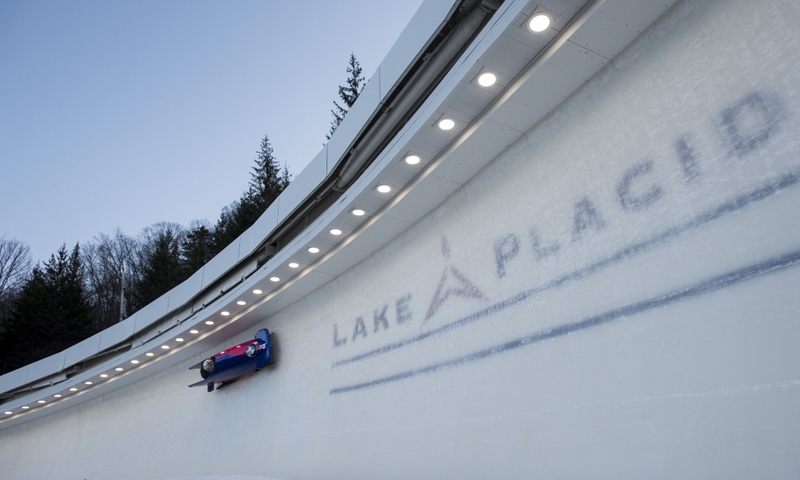 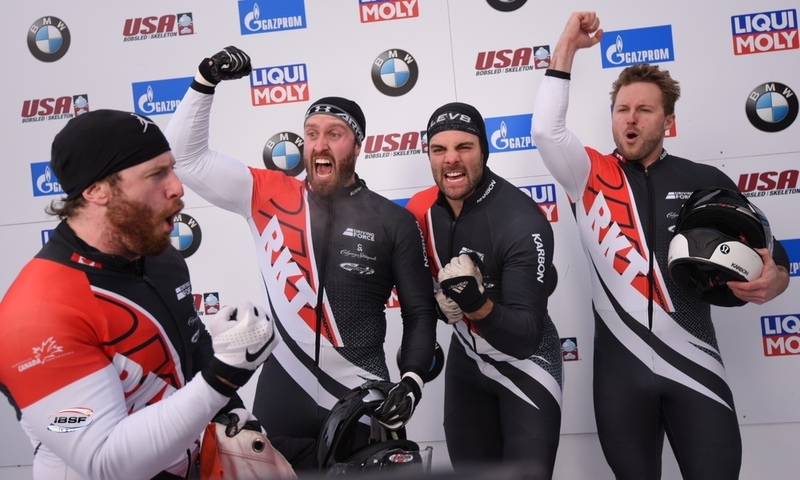 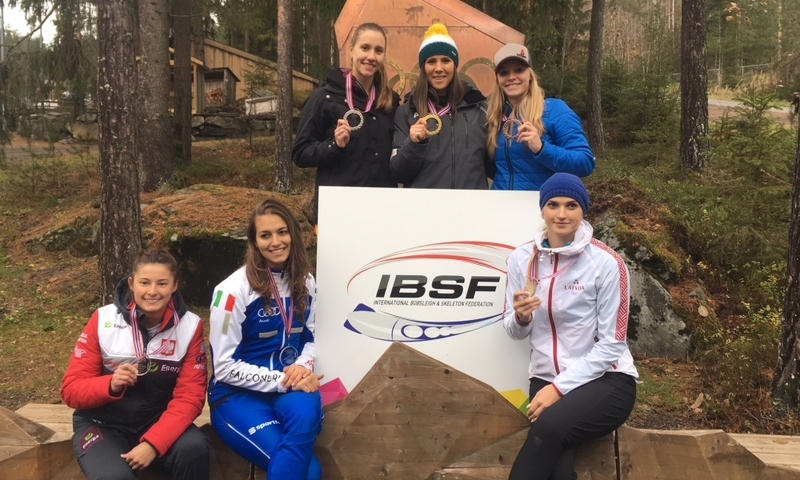 Lake Placid (RWH) The last IBSF Women’s Monobob training and race event in the 2018/2019 winter takes place this week (April 8-13) in Lake Placid (USA). 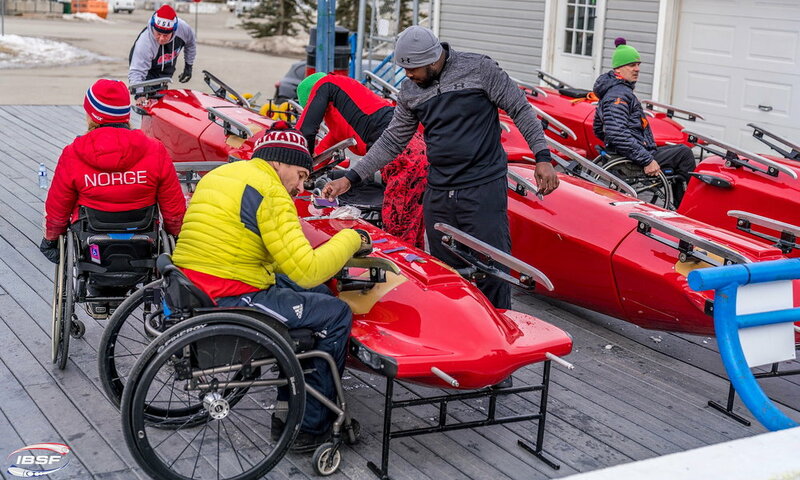 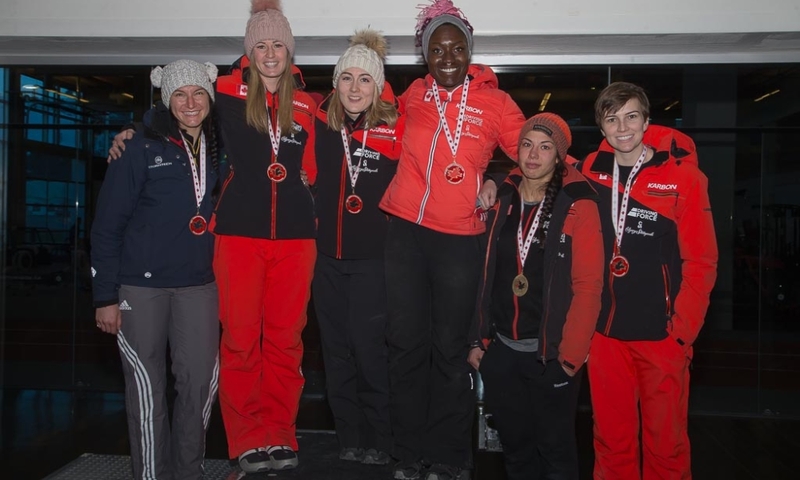 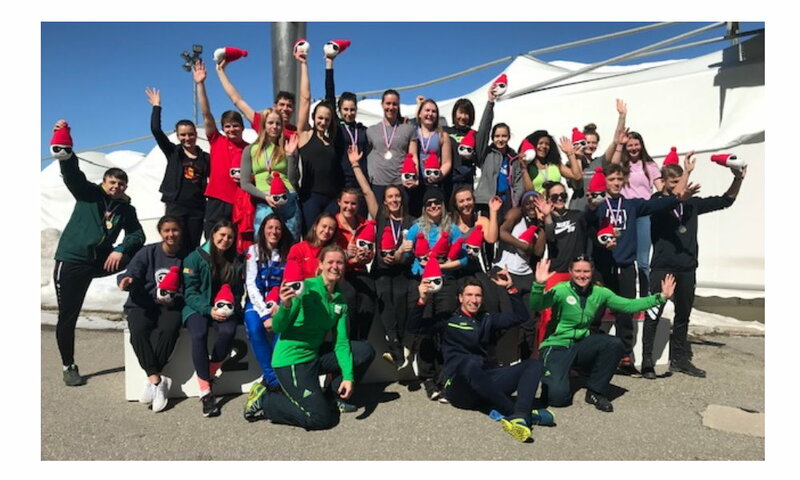 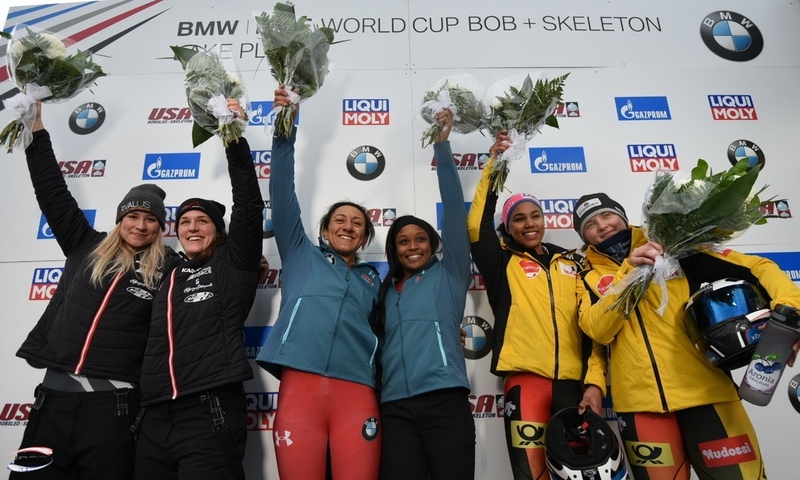 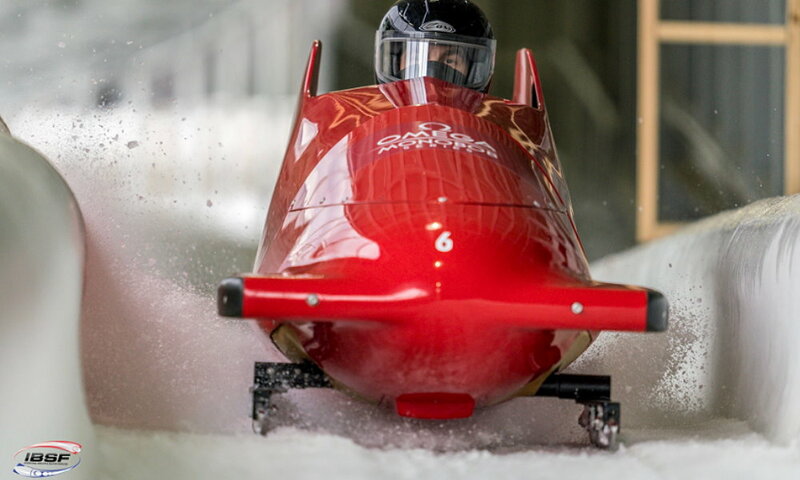 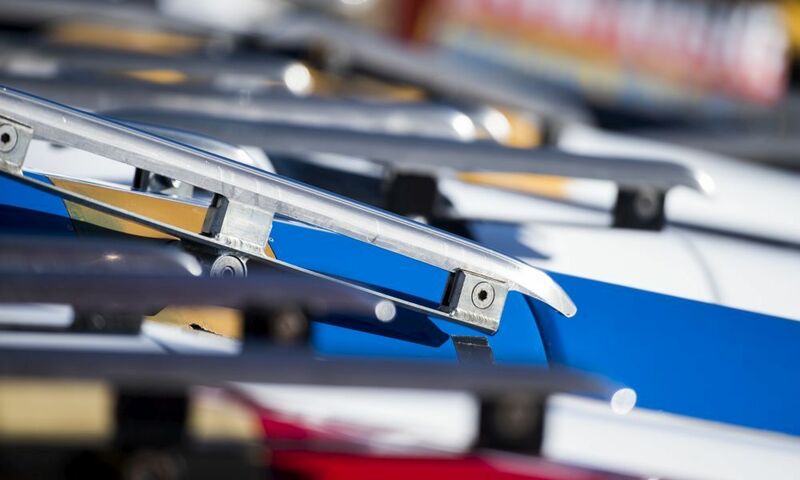 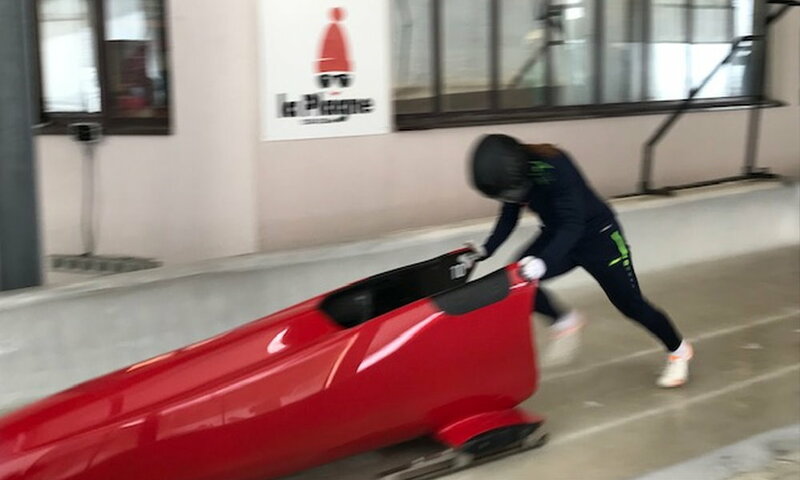 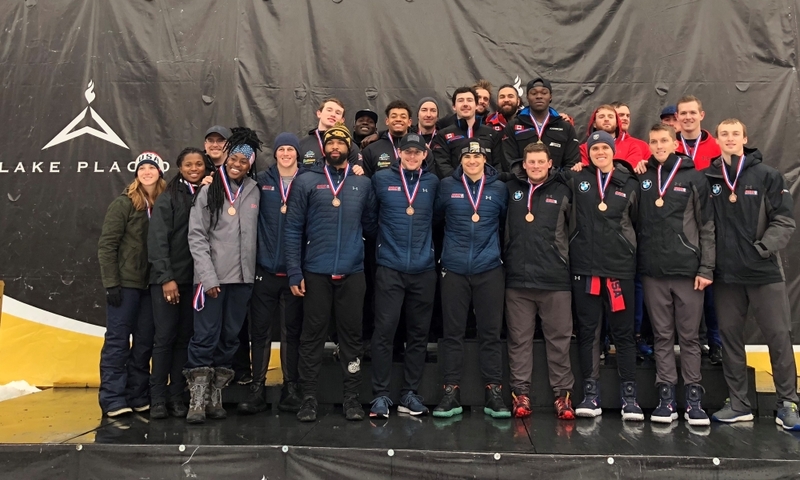 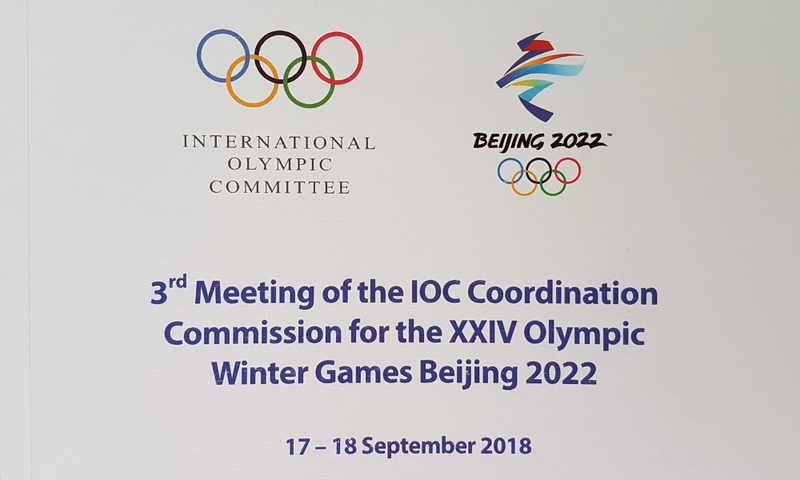 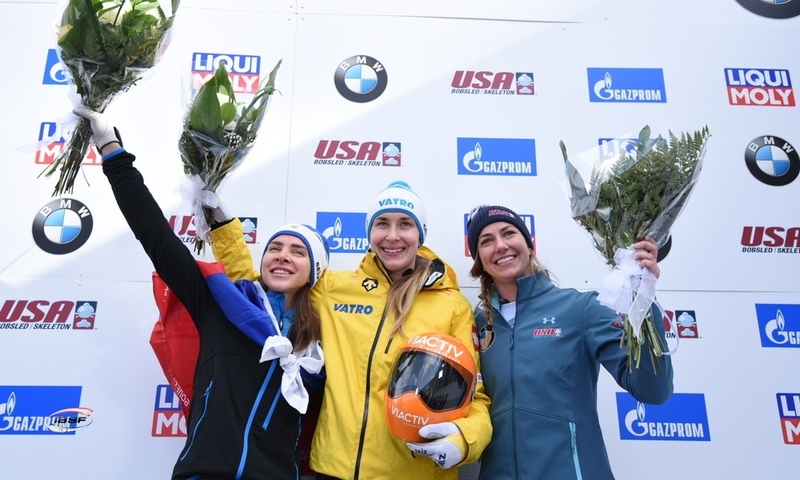 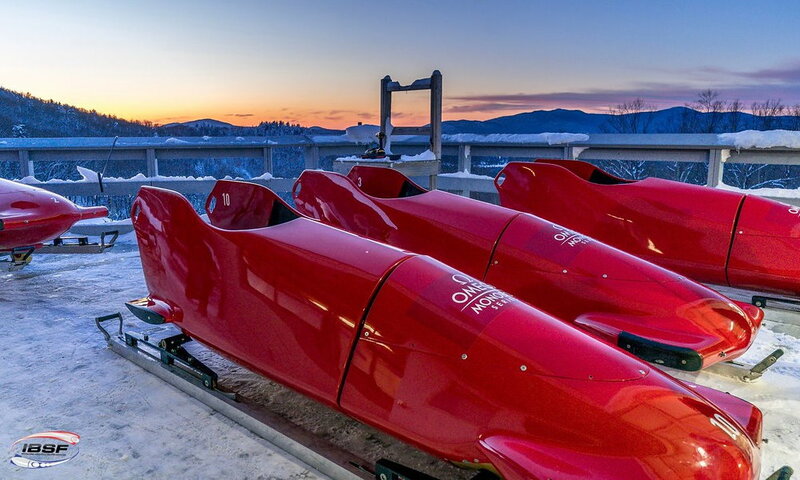 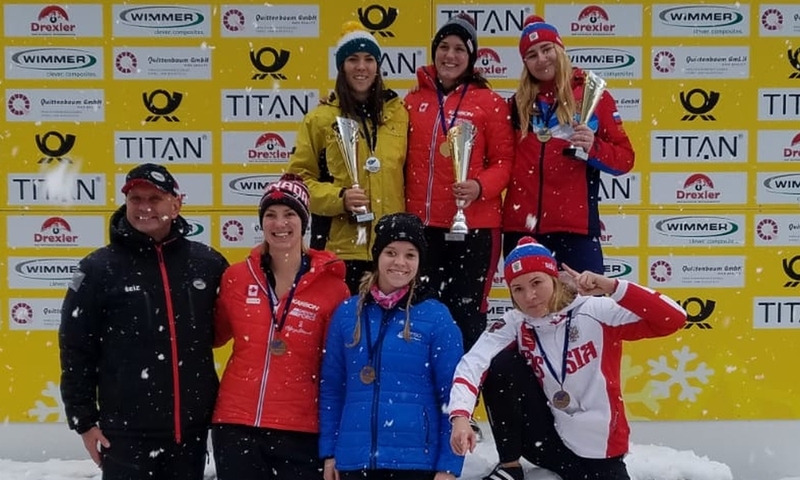 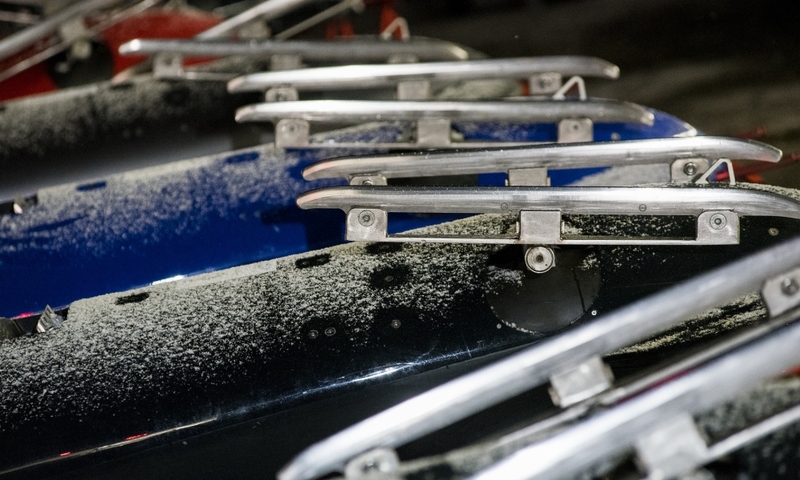 Following a training week with coaches and sleds provided by the International Bobsleigh & Skeleton Federation (IBSF), female bobsleigh pilots from Australia, Brazil, Canada, Great Britain and Jamaica will conclude the program with two races on April 12 + 13 at the Mt. 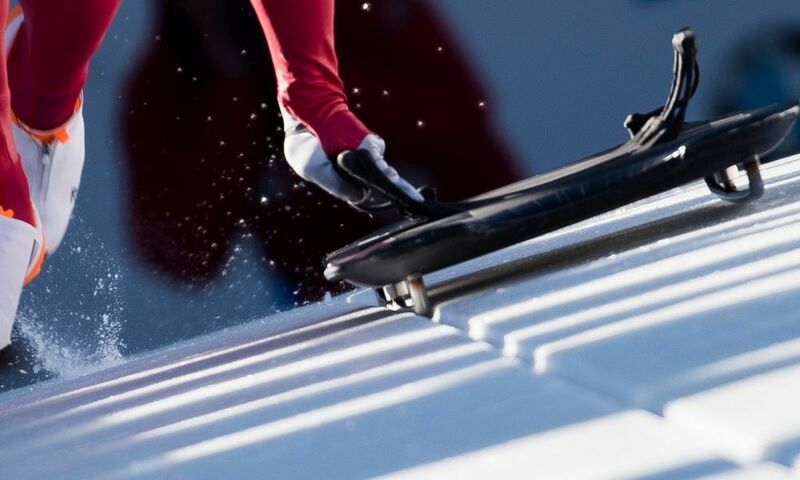 van Hoevenberg Sliding Track.